Christmas time is fun and all, but the winter season can be harsh. Dry skin is known scientifically as xerosis. The condition does not necessarily pose a danger to many people, but it can be a bit difficult to treat. However, dry skin can be due to simple and unexpected mundane things like allergies to specific soap, itchy clothes, or hot showers. The environmental factor can also play a huge part. Xerosis gets worse during the winter season after getting exposed to the low humidity and low temperature. This also what happens when you do not moisturize your skin on a daily basis. What Is Wind Chapped Skin? When the humidity level outside drops, the water in the skin evaporates faster than regular. The skin will look dry and tight. This will eventually lead to flaky skin. Why Does Skin Becomes Dry In Winter? Ever wondered why you only experience chapped skin during the winter season? Well, that is because factors, such as cold temperatures, can harm the protective layer of the skin. Taking care of your hands is a simple act of self-care. Our hands are probably the most used part of our body, which makes it susceptible to drying. It also has increased susceptibility to weather changes. What Are Some Wind Chapped Skin Symptoms? Initially, the skin will get dehydrated, irritated, peeled, and inflamed. Apart from that, the skin can get worse by transforming into rough, scaly, painful, itchy skin. Some people who are experiencing wind chapped skin also have complaints of, “my nails keep breaking and peeling” or “my nails are starting to get brittle”. Red spots on the skin accompanied by itching which often leads to cracking of skin are sure signs of a more severe form. When the skin starts cracking, it can cause deep fissures and eventual bleeding. Dry air can leave the skin feeling cold. This will leave your skin looking parched. Indoor heating also brings the same effect. Too much hand washing can remove oils from your skin which will eventually lead your skin feeling dry. Most people experience drying hands after washing. The effects of washing hands too much can destroy the barrier between your delicate skin and other external factors. Most people think that the condition is only a symptom of pathological diseases like hypothyroidism and hyperthyroidism, diabetes, Sjögren syndrome, malnutrition. Some medications can leave the skin feeling dry. Acne medications like glycolic acid, benzoyl peroxide, and retinol. Genetics also may contribute to the wind chapped skin on hands. How To Heal Chapped Hands? Using soaps that have synthetic fragrances, sulfates, and preservatives can add to the drying. 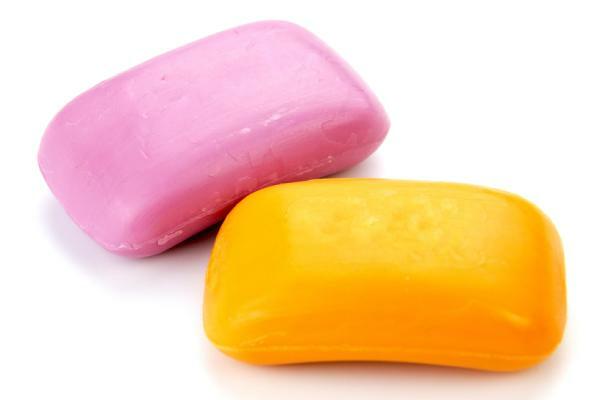 Antibacterial and foaming soaps can also reduce fats and oil found in your skin. Moisturizing cleansers are your best bet. Rinsing with warm water after leaving it with ghee butter after leaving it for twenty minutes. Repeat for a few times a day until relief is experienced. Make sure that the water is not hot; this can lead to drying of hands after washing. Hot water can damage your hands. Keeping your hands moisturized with a dependable hand cream is a start. Do this immediately after toweling your hands dry. Choose a non-greasy one. Greasy moisturizers are uncomfortable to use every day. Why are handcreams important? Moisturizing your hands several times a day. Dry hands, more than anything, needs constant moisture to heal. Hand creams should be within reach at all times. This can also a perfect answer as to how to fix dry skin around nails. Hot air dryers are a major no-no. Again, it can cause severe drying to the skin. Avoid adding more damage to your already suffering skin. While it may save time, it is a lot safer to use hand towels, instead. When attending to different chores, do not forget to use gloves. Remember, prevention is better than cure. Rubber, cotton, and leather gloves are better options. Vinyl gloves can make the skin drier. Facial exfoliation is not uncommon, but hand exfoliation is often neglected. Does exfoliating really work? Yes. Severely dry and calloused skin needs gentle exfoliation. Use a pumice stone on your hands after a shower. If you do not have one, one to two tablespoons of sugar and mix with olive oil. Rub on palms and back of the hands. Use two to four times daily. Moisturize afterward. 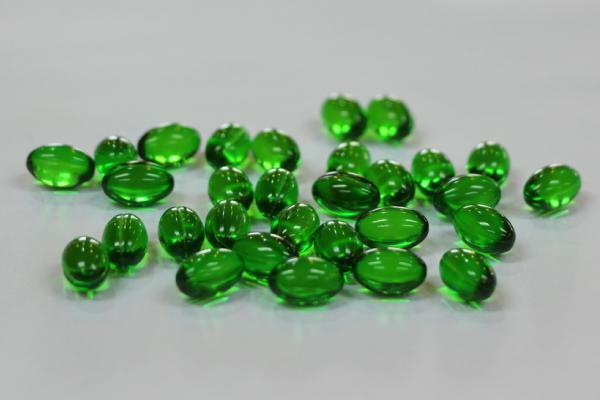 Vitamin E is a good antioxidant and moisturizer. Apply vitamin E, soak in a warm bath, and put on some gloves or wool socks if you need deep moisturizing. If you are bleeding, a capsule of Vitamin E capsules will help you. Rub your hands with water afterwards. 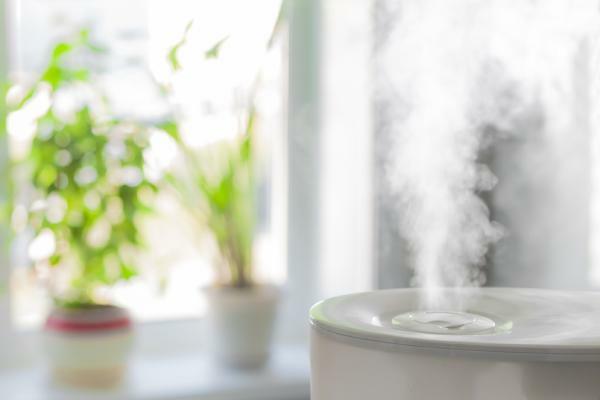 Using a humidifier in your home is a big help in fighting dry air during winter or dry weather. Aloe vera is considered as the best moisturizer during the winter. Hand creams that contain aloe vera are patronized by a lot of people. 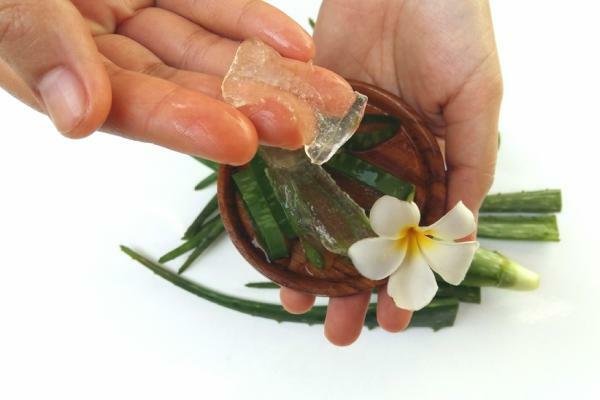 Aloe gel for skin benefits are immediately noticed, especially on skin cracks. 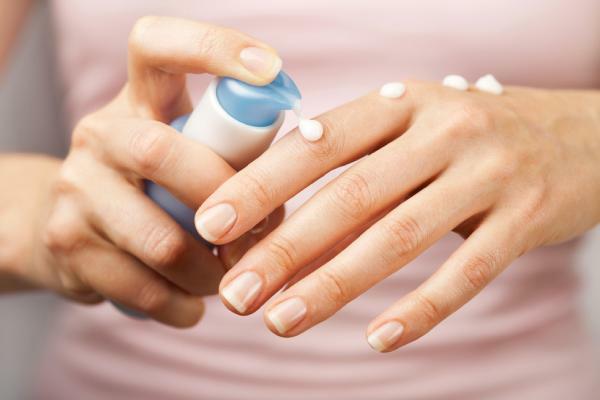 Adding Petroleum Jelly is a simple method to bring about moisturization for dry skin. Applying it before sleeping can seal and restore the much-needed moisture overnight. Related: Most Effective Skin Care Tips For Winter! Taking care of your hands is doing yourself a big favor. Reward it with the much needed loving it deserves after all its hard work.